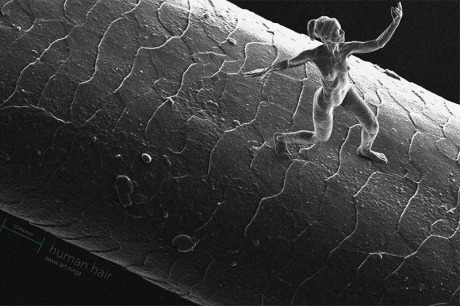 3D printed sculptures of the human form that are smaller than a human hair. 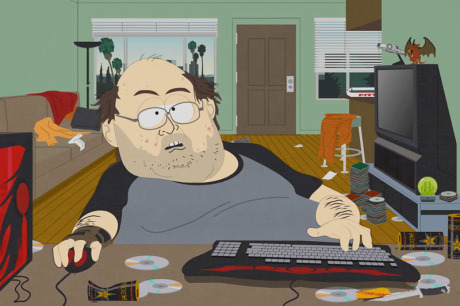 While it’s a challenge to interview web professionals without having a technical background, when hiring a WordPress developer it’s important to have a few facts in mind. 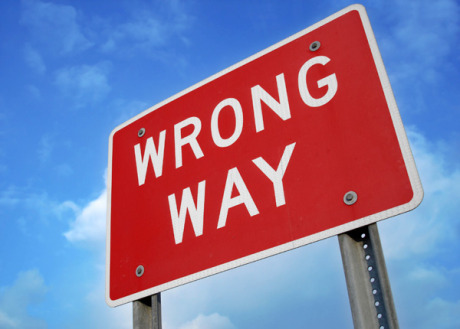 Here’s are some facts and tips to help you hire the right person for your needs. Jaw drops. All science fiction will be real some day. Using lasers, engineers have figured out how to make photons emit in sequence at specific points in the air. The 3D ‘holograms’ of science fiction are almost here. 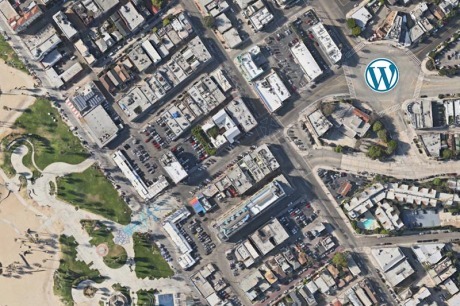 Observations about the changing nature of the tech industry in Los Angeles as large tech companies have moved to Silicon Beach, increasing competition and opportunity. Peruvian Mystery Web – Unknown Insect Eggs? 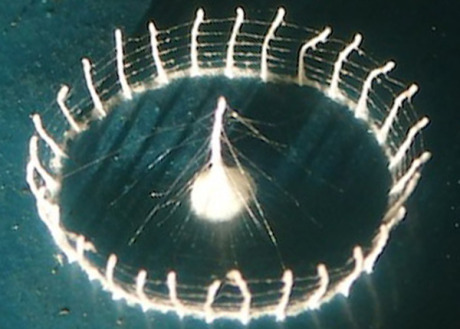 Peruvian mystery web structure that appears to be the work of a caterpillar or spider protecting it’s eggs. 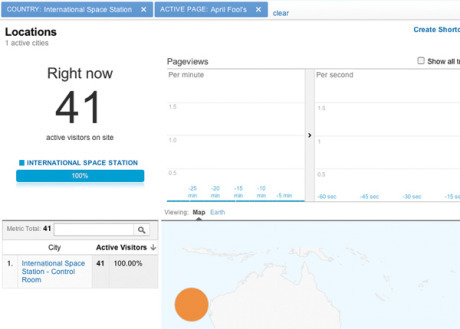 Google Analytics played an April Fool’s Day joke by creating the appearance of web traffic from the International Space Station. 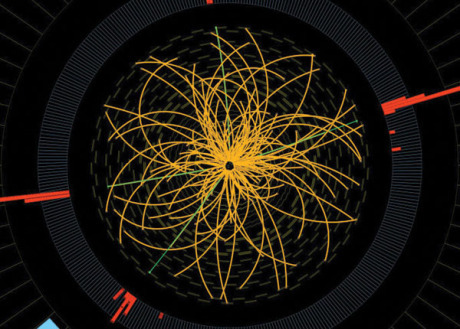 Physicists have announced that they are increasingly confident that they have observed the Higgs Boson, finally confirming the validity of the Standard Model of quantum physics. Not understanding the elements and complexity of development, many clients make aesthetic or structural decisions that undermine their potential success. 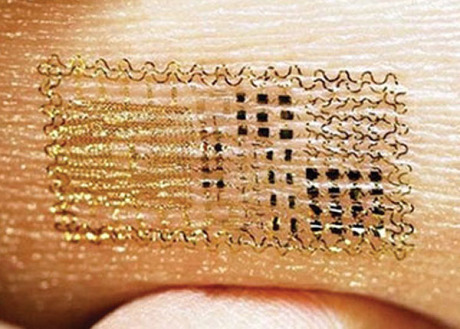 Engineers have developed a means of printing an electronic tattoo on your body that can measure your vitals and transmit information.